System administrators really despise redundant work. A lot of what a quality IT department does is automate and integrate systems to require less input from a user to perform their job function. Imagine maintaining 2, 3 or even 4 different sets of user accounts and passwords. Or worse, imagine not having a user experience be unique because the overhead to maintain it is too large. An example of this is where a group of users share a single login that share settings. Depending on the system this is at least a very limiting on the quality of the user experience or potentially something your information security team will be very unhappy about. 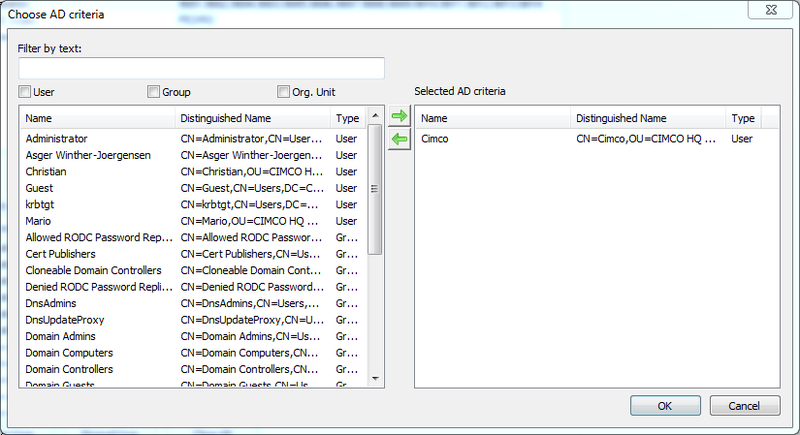 On the resulting screen your Active Directory will be automatically scanned and you can add and remove links between users/groups in CIMCO MDC. 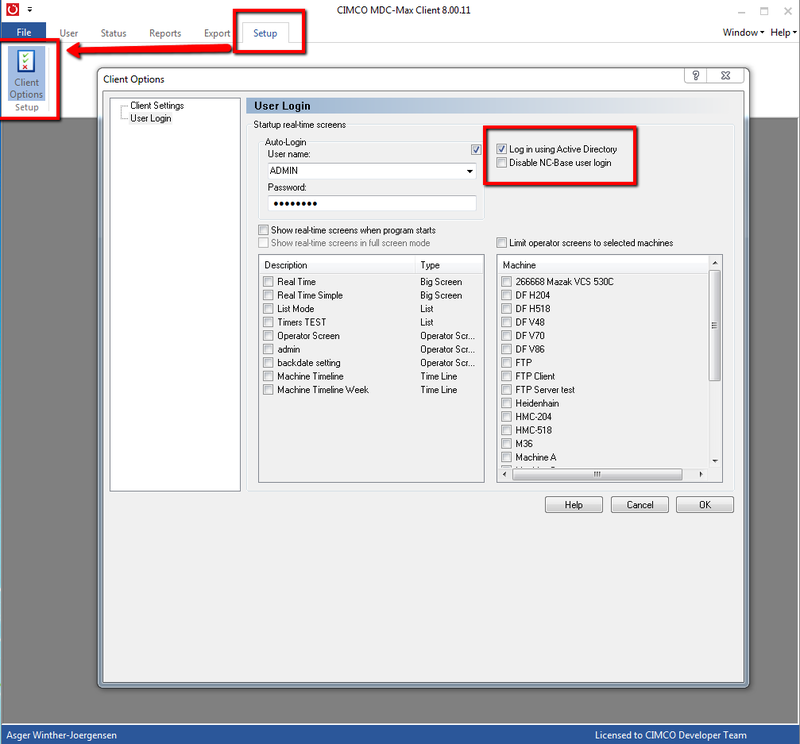 As a backup or if you have users remotely accessing the system through the CIMCO Web MDC client, leave the “Disable NC-Base user login” box unchecked. 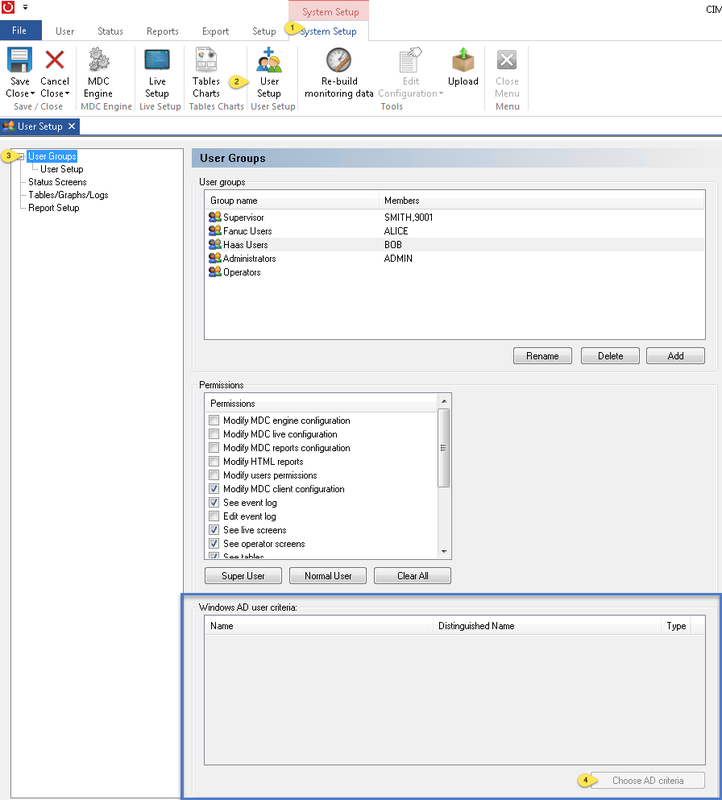 The windows client will fall back to the NC-Base (MDC) user logins when being accessed via the web client or if the Active Directory is not available.